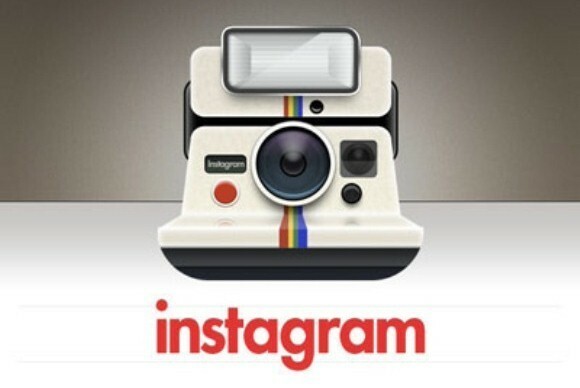 Have Instagram lost 25% of their users? Over the holiday season Instagram have lost around twenty five percent of their user base in a matter of weeks. The figures, from AppData, show a sharp decline in user activity from the 18 – 25 of December. The terms of service change, which Instagram have been plagued with, has been seen as the reason for this huge decline, although some analysts say that due to the holiday season not being the best time for Instagram photos, that may have something to do with it. We do not see Instagram as a service that loses users on the holidays though, quite the opposite. If we look back to Thanksgiving, a few months ago, Instagram declared it had the most photos posted ever, a record, on a holiday normally celebrated with family, the same as Christmas. Some analysts have seen a declining trend in all services these past few weeks, so it may just be a natural trend across the web. We have seen it with Facebook and Twitter years ago, where there would be small spikes of lost users. The problem with AppData is it doesn’t curate the whole website for data, only Facebook Connect logins to Instagram. Looking at all services where Facebook Connect is used, we have seen a small spike. Instagram have said “This data is inaccurate. We continue to see strong and steady growth in both registered and active users of Instagram.” and it may be true, as we haven’t seen a huge uproar of users actually leaving the service. The terms of service may be something that has scared some users, especially those who believe their data will somehow get them locked up or sold to a Nigerian farm. The problem is users don’t actually read into the problem enough, to figure out what they can do and what Instagram are actually doing.